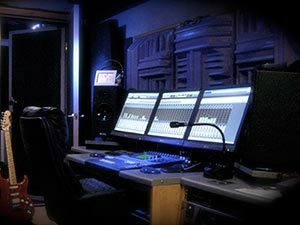 Blue Lizard Studio is a private project studio situated in Cleethorpes, North-East Lincolnshire. 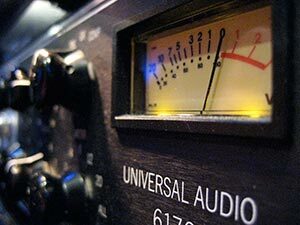 Offering a range of professional sound recording and editing services and with a wide selection of carefully chosen digital and analogue equipment, BLS is an ideal, friendly choice for your audio projects. 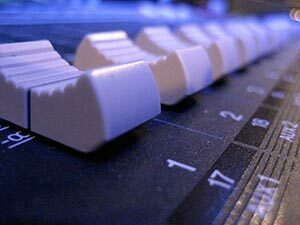 Whatever your audio needs – from basic sound editing, recording vocals to backing tracks, producing professional band demos, to full ensemble projects – please feel free to drop me a line at BLS. Hi Rich. Just to let you know I think the recordings turned out great and I have had nothing but great feedback as regarding the production. 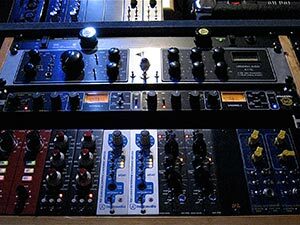 Looking forward to recording again.